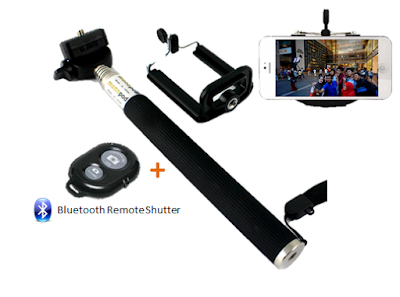 Get the modernistic selfie-stick that offers you a stress-free functionality and a fashionable capturing experience. An extraordinary thin framework that will provide you the perfect edge while creating perfect moments that will last for a long period of time. 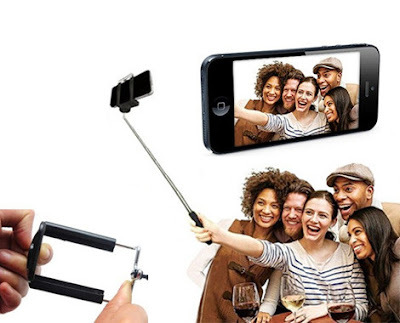 Embrace the world with sparkling pictures and artistic edges that this selfie-stick offers you. 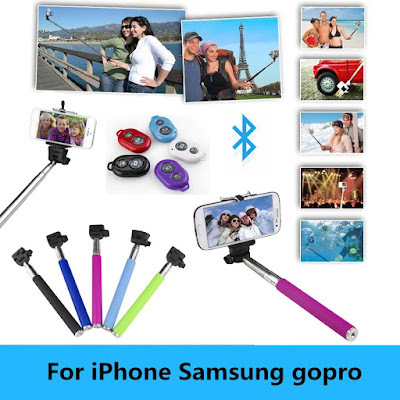 With its extraordinary compatibility with iPhone 4/5/6/6 Plus, Samsung S3/4/5, Android, Gopro and other small cameras, this is the ideal selfie stick for you.